Ships today if you order in the next 14 hours 1 minutes. 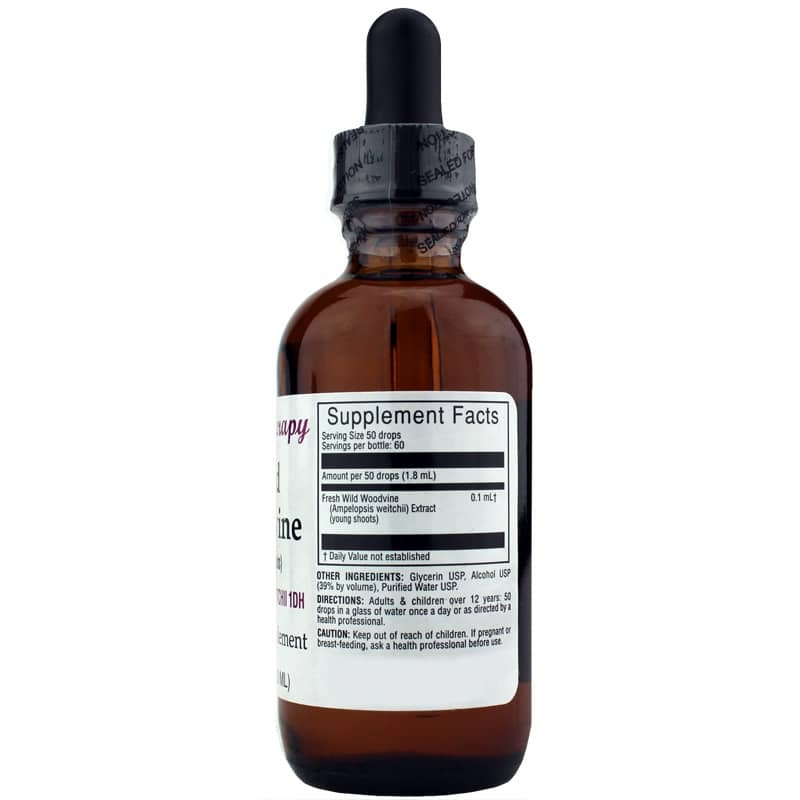 Gemmotherapy Wild Woodvine from Boiron is an herbal supplement that seeks to provide joint health support and maintain the body’s natural detoxification processes through gemmotherapy. Gemmotherapy is an herbal approach to extracting nutrients from the young springtime shoots or buds of trees and shrubs in order to prepare an herbal tincture for the body. Gemmotherapy is believed to provide support for the cleansing of cells by draining metabolic waste products such as mucus. For this unique formula, young shoots from wild woodvine (Ampelopsis Weitchii), a deciduous, woody ornamental vine, are harvested when the plant is young to extract its purest nutrients for potential natural benefits. This dietary supplement seeks to support joint health by maintaining ligaments and cartilage. 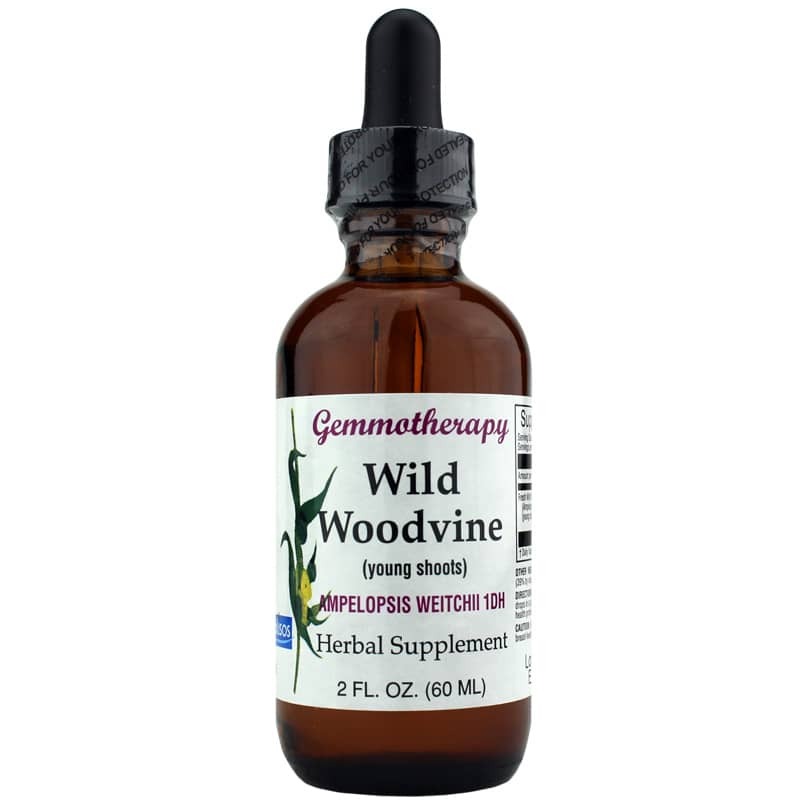 If you’re looking for an herbal supplement that provides support for joint health and more, order Gemmotherapy Wild Woodvine,. Other Ingredients: glycerin USP, alcohol USP (39% by volume), purified water USP. Adults and children over 12 years: 50 drops in a glass of water once a day or as recommended by a healthcare professional.